There are travellers who crave for food that when they arrive to a new place, they tour their taste buds. There are travellers who are attracted to nature that they visit the natural places in the places they go too. Subsequently, there are a few people who searches for artefacts and history that can tell them stories of how the place they are in is born. If you are looking for the latter, Singapore has a number of places for you. If you want to be awed by architectural and historical design of the 1800, visit the Chijmes, a site where Gothic design of frescoes wall and stained glasses can be seen. 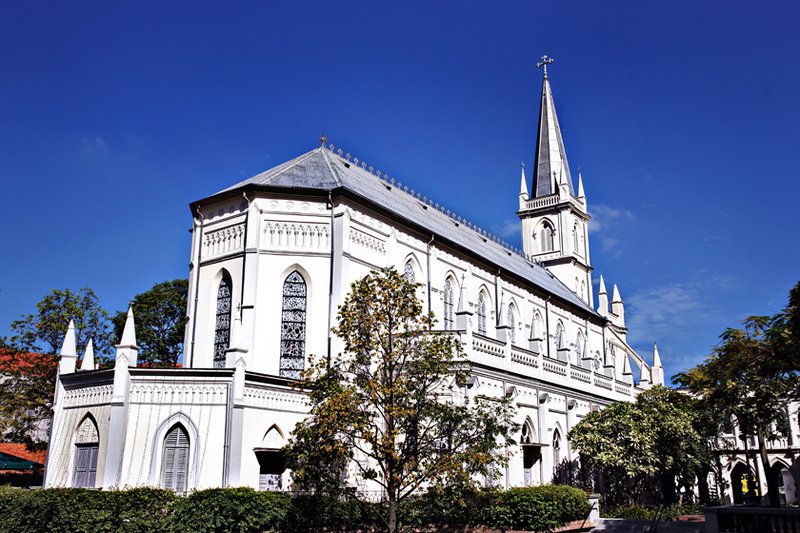 Chijmes used to be a convent of the Holy Infant Jesus, and now it is a major tourist spot. Just near the chapel is the Caldwell House which showcases boutiques and restaurants. Sunken forecourt, waterfalls and fountain are also found in the place. Sun Yat Seng Memorial Hall will bring you back to the Chinese Revolution Era. 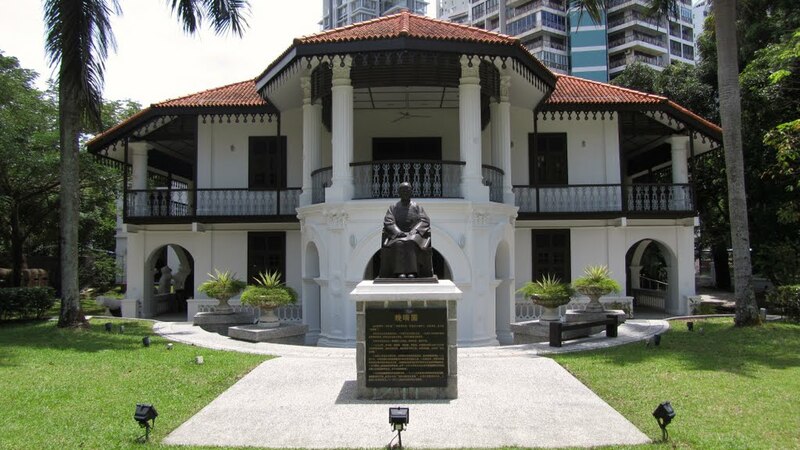 This place is dedicated to Dr. Sun Yat Sen, the leader of the revolution that marked the history of China, Singapore and its neighbouring Southeast Asian countries. Get to know the story of this historical event through a tour inside the hall. Refresh yourself by exploring the relaxing garden of the place. Real-life training on emergencies and a glimpse on how Singaporean ancestors have responded to it can be found in the Civil Defence Heritage Gallery. Here they train tourists on emergency responses especially on fire emergencies. More than that, the Central Fire Station and how equipment evolved from the 1800s up to now are all exhibited in the Civil Defence Heritage Gallery. Of all the historical places in Singapore, do not miss visiting the Merlion as it is Singapore’s trademark and official tourism icon. This icon was built in 1972, and until now, it stands in the Singapore Riverbank along Fullerton Road. This Merlion spouts water on its mouth, so make sure to capture and see that once you visit this place. There is another Merlion located in Sentosa.